Bush and Beach! Kruger safari with the Bazaruto Islands Mozambique! 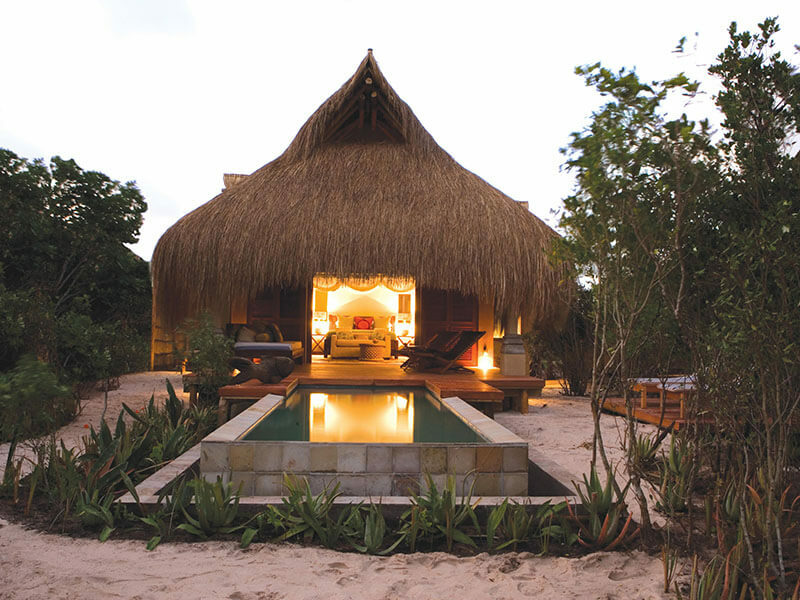 An incredible Mozambique safari package for 2019 here. Enjoy your days lounging at the pool, relaxing at the spa or doing a guided nature walk or game drive. 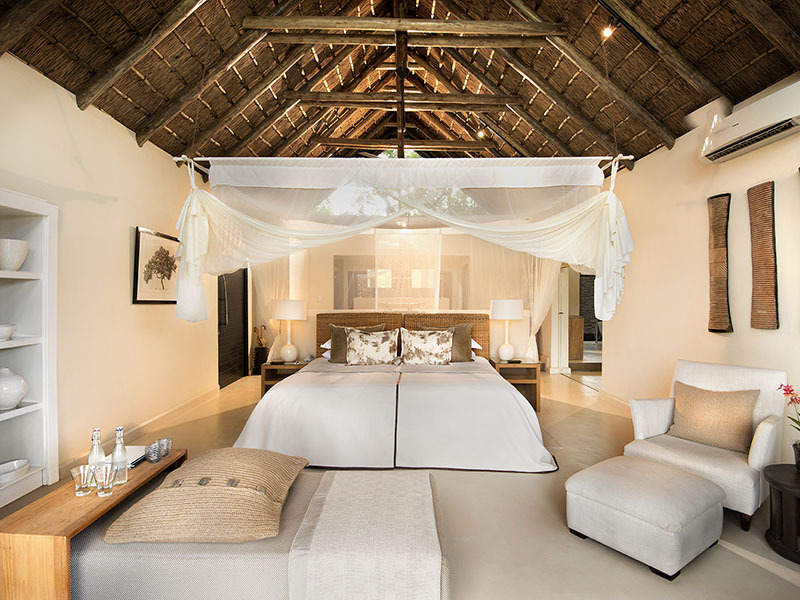 Book this fantastic Sabi and Beach combination highlighting 4 nights at Lion Sands River Lodge and another 4 at Azura Benguerra in the Bazaruto Archipelago of Mozambique. 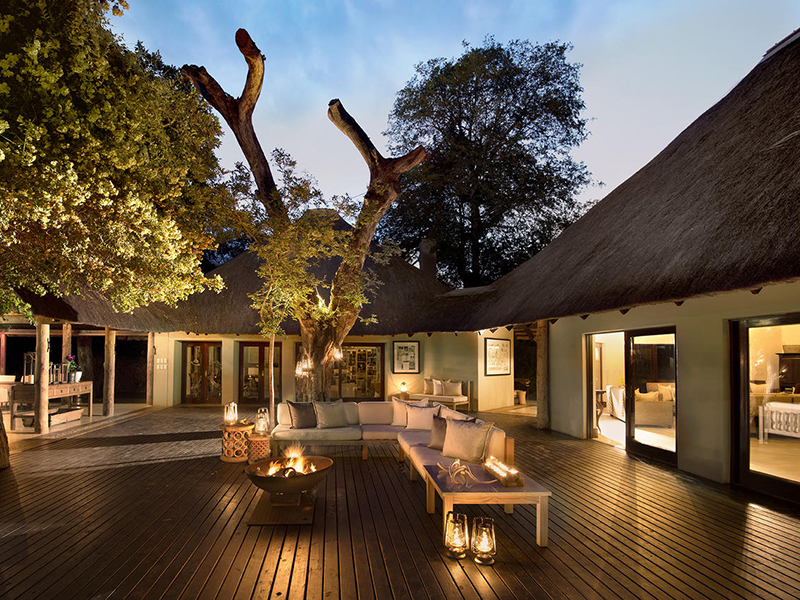 Lion Sands River Lodge is situated in the Sabi Sand Private Game Reserve within the world-famous Kruger National Park. The lodge offers suites which boast bush or Sabie River views, best enjoyed from the comfort of your private deck. Azura Benguerra Island is a tropical beach paradise like no other. With its location along a stretch of sand lapped by turquoise waters, Azura offers activities in abundance.